Central Montana Medical Center (CMMC) is seeking a full-time internal Medicine Physician to provide preventative and primary medical care. Candidate must be Board Certified or Board Eligible if a new graduate. This position can either be outpatient, inpatient, or a combination of both. This is a permanent position to be filled immediately. Nestled on top of a hill with a view of 5 majestic mountain ranges is our community hospital: Central Montana Medical Center, or informally known as “CMMC.” CMMC is a 25-bed critical access hospital. We provide a full range of services from rehab, home health/hospice, in/outpatient surgical services to obstetrics, emergency, intensive care and high tech radiology services accompanied with a complete staff of specialty physicians. 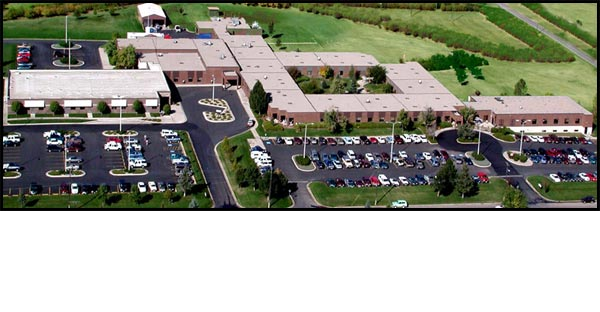 Since the nearest hospital is over 100 miles from Lewistown, our medical center is the backbone of our community. CMMC is an important part of the economic, employment, and social fabric of the wide area we serve. We are proud to provide stability to central Montanan's by paying over $11 million in salaries, benefits and contracts to over 300 employees.